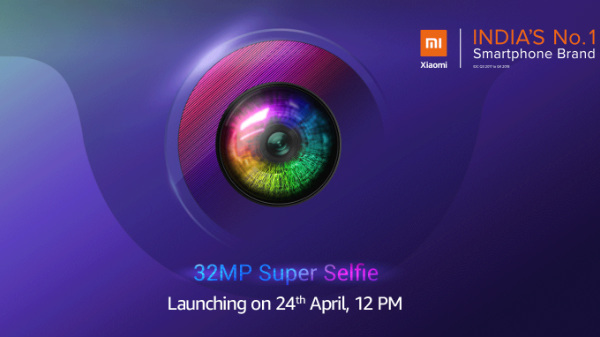 Xiaomi is all set to launch the first Redmi smartphone or the Xiaomi Redmi Y3 in India with a whopping 32 MP selfie camera on the 24th of April. The company has officially confirmed that the Redmi Y3 will feature a 32 MP selfie camera with a dot notch display design. Unlike most of the Redmi smartphones, the Redmi Y3 will be available exclusively on Amazon with a new design language, probably with an all-glass unibody finish. Here is everything we have known (so far) about the Xiaomi Redmi Y3. The Xiaomi Redmi Y3 will feature a display with at least 6.0-inch screen real estate, protected by 2.5D curved tempered glass. The Qualcomm Snapdragon 632 SoC is most likely to power the Redmi Y3 with at least 3 GB of RAM and 32 GB of internal storage with a dedicated microSD card slot for additional storage expansion. The official listing on Amazon India website does confirm that the smartphone will feature a dual camera setup, similar to the one seen on the Redmi Note 7 and the Redmi Note 7 Pro models with a rear-facing fingerprint sensor. As per the previous official teaser, the Redmi Y3 is also expected to feature a big 4000 mAh Li-ion battery, which is the biggest battery that we have seen on a Redmi Y series smartphone. 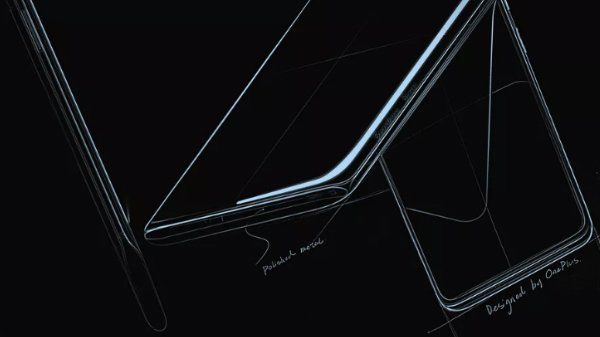 The device is most likely to run on Android 9 Pie OS with custom MIUI 10 skin on top. 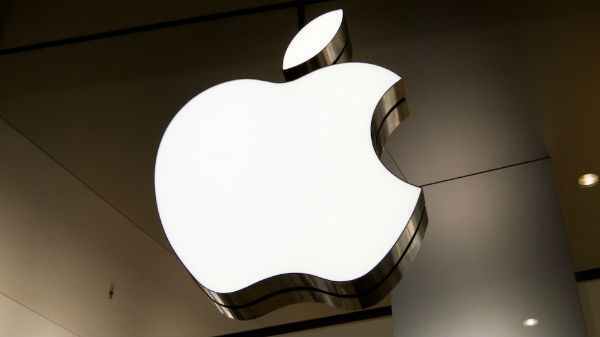 As of now, there is no information on the pricing of the smartphone. 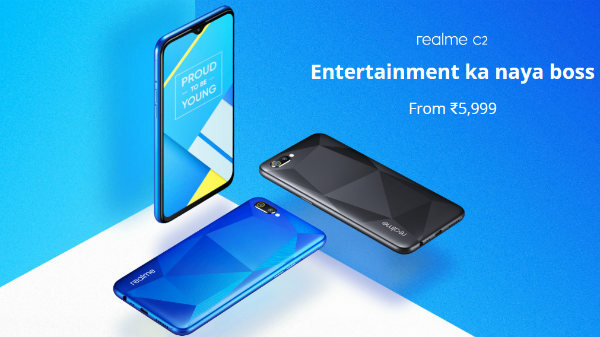 Considering the current competition, the smartphone is most likely to be priced around Rs 10,000 price range, at least for the base variant with 3 GB of RAM and 32 GB of internal storage. Stay tuned to GizBot to know more about the Redmi Y3, the upcoming selfie-centric smartphone from Xiaomi.